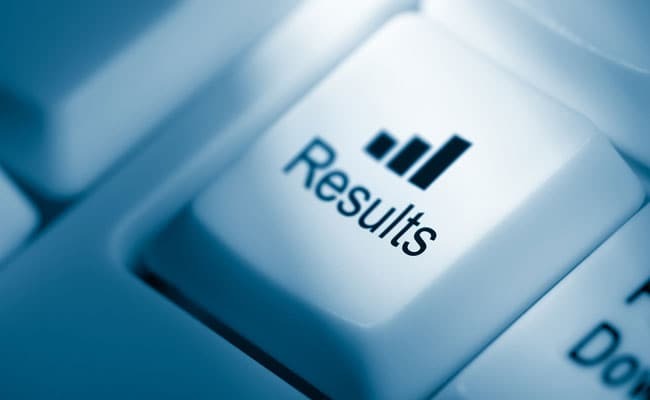 NEET MDS 2019 result has been declared by the National Board of Examinations (NBE). Candidates who took the NEET MDS exam on December 14 can check the result at natboard.edu.in. Candidates can check the merit list of the exam held for admission to Master of Dental Surgery Course. Individual score cards of the candidates will be released on January 19. “Score card will not be sent individually to the candidates. Candidates are requested to download their score cards from website,” said the NBE. The cut off score in general category is 250. The exam carried a total of 960 marks. There will be a common counseling for admission to all post-graduate courses (Diploma/ MDS) in all dental educational institutions on the basis of merit list of the NEET. NBE has also announced the DNB Post Diploma CET or the DNB-PDCET result. The exam was held on December 14. NEET PG result will be announced before January 31. After the result is declared, NBE will begin the counselling procedure for the 50% All India quota seats. The counselling for the state quota seats will be conducted by the respective State Medical Education authorities. Copyrights © 2019 Tallenttack | All rights reserved.